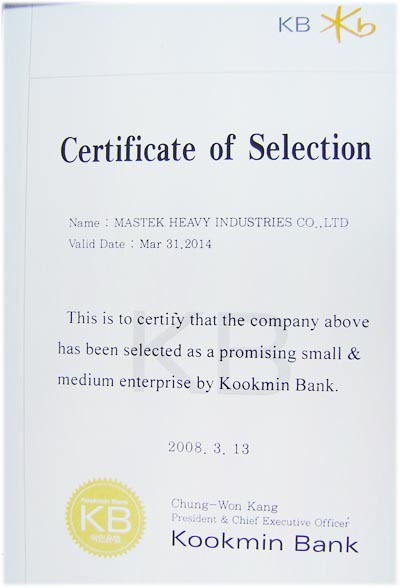 Mastek has been selected as a promising small & Medium Enterprise by Kookmin Bank. 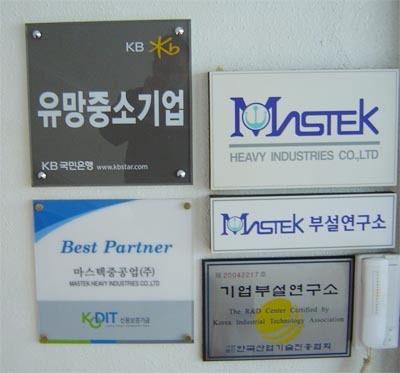 By this selection, Mastek expects to cooperate with financial organization stably and win public confidence more. 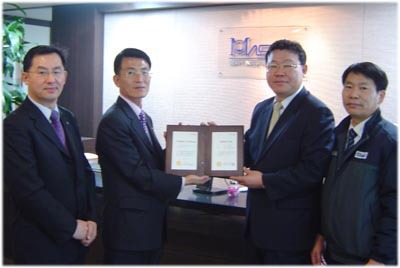 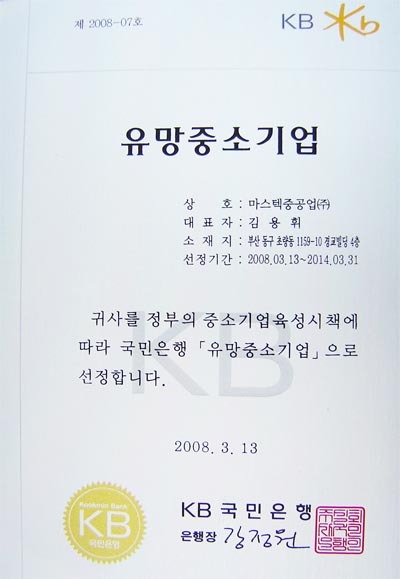 Mastek hopes to develop continuously by this conferment of Kookmin Bank.